I must say that last week was a good week, maybe not a week that threw heaps of new and exciting music my way, but the few that crossed my path was great ones. Maybe I should tell you where I find these bands, so you also have a chance to discover new music. Well Bandcamp is a great source to discover new music and with the new fan-pages it has become easier to find new music based on like-minded music enthusiasts. Then we have Facebook and Twitter of course. I’m in a couple of groups on FB that recommends music and of course some are more relevant than others. I tend to check out new followers on Twitter before following back and is it a group or musician I usually go listen to whatever they have to offer, when I have the time that is. Sometimes I follow back and sometimes I don’t, mostly based on previous tweets and not so much on how I like the music or not. Then we have ReverbNation, which I really don’t know why I have an account on, but I do. I used half of my evening yesterday checking out really crappy music that just put me in a foul mood. Then we have Spotifylistan.se, that I mentioned in my Week 1-post. Youtube also sometimes provide new discoveries, but not that often. 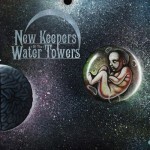 I follow some blogs that posts great recommendations and album reviews. But as I tend to like the unsigned and weird I avoid the big online magazines and even the smaller ones to be frank. I like to discover the really unknown bands, that I have never heard of before. That feeling when you discover something great from a band that deserves more credit, that is the best feeling! I have had the privilege to indulge in all of In Loving Memories past recordings the last days, but I’m not gonna write much about their previous recordings but focus on their latest release Negation Of Life from 2012 which was the one that caught my attention. In Loving Memory, from Spain, was formed in 2005 by guitarist Juanma Blanco, bassist Raul Arauzo, drummer Aitor and guitarist Jorge Araiz. After a while they found a suitable vocalist in the soprano Alaitz. This line-up recorded a 5-track demo, that even though it is a rough demo is quite enjoyable to listen to in my humble opinion. They had a great foundation in the guitar-work already then. During 2007 Alaitz left the group. And after some months of futile searching for a new singer, first and foremost a new female singer and secondary a male singer, no one came along to fill the empty spot, so Juanma stepped up and grabbed the microphone duty. 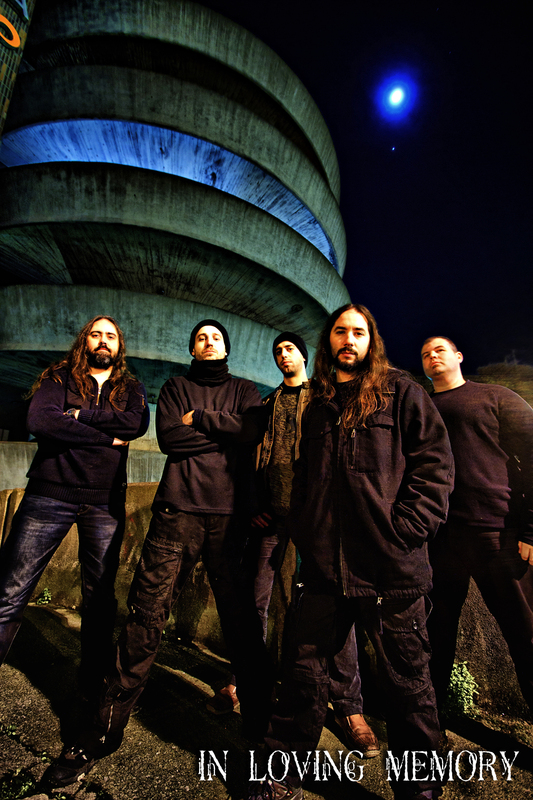 This change also let the band to step away from their gothic influences and crossed over to play doom with death metal influences, as Juanma delivers a nice rough death metal vocal. In 2008 their first full album saw the light of day. Tragedy & The Moon holds 8 doom-ridden tracks, slow pacing songs with great riffs, a nice pace and atmosphere and a raw fierce vocal. The recording is a little rough, but well worth downloading for free at their webpage! The band has since changed their drummer twice and now has Igor Pastor behind the drums. 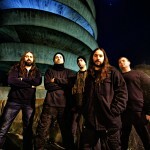 And Alberto Delgado has been added as the bands keyboard player. Well Back to the album Negation O Life, because it is a great album! The Opening track ’Even A God Can Die’ just got me hooked after 3 seconds. I have a major weakness for the bass, so when the track starts out with a lone vibrating bass, well the anticipation is really high. But I’m not left disappointed from what comes next. Great melodies and I love the structures of the songs and how there are so many great passages in each song. I’m really impressed by the guitar-works and it is just a great pleasure to just relax and really listen to the riffs and melodies. I personally would like to see that In Loving Memory would get more recognition, as there is to few really good Doom/Death bands (in my opinion that is). My favourite tracks is ’Eve A god Can Die’ and ’Through A Raindrop’. 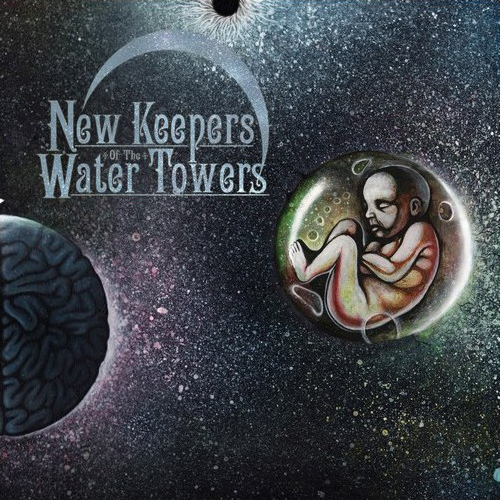 New Keepers Of The Water Towers from Stockholm, Sweden, reminds me in so many ways about Mastodon combined with Red Fang and The Sword, so if you remotely like one of those you probably like New Keepers Of The Water Towers! They are on the verge of releasing a new album The Cosmic Child (March 11th 2013), a teaser track has been made available at their Facebook-site and the pre-order is on.